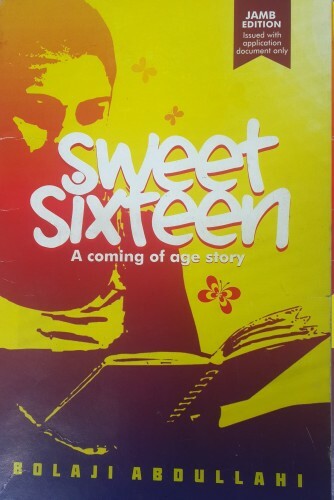 Have You Read The 2019 UTME Reading Text “Sweet Sixteen” by Bolaji Abdullahi? “Sweet Sixteen” by Bolaji Abdullahi is the general text that all UTME candidates are required to read irrespective of their choice of course of study. You will be tested with some questions from the book in “Use of English” subject. The book is relatively small with just 53 pages. You can improve your score in “Use of English” if you can answer all the questions that will come from the book, thereby improving your total aggregate. We will be releasing the summary of Sweet Sixteen with possible questions and answers SOON!! !